These are all things I’ve read in various Facebook writers’ groups. The newbie status of these writers is blatant from the things they’re saying, but there’s also a curious dichotomy happening here: writers are complaining that publishers are wasting their time, when the writers themselves aren’t respecting the publishers’ time. Some of these writers don’t bother to read the publisher’s guidelines, which often specifically state the reason they can’t answer to all queries. This type of attitude also makes me wonder if any of these writers have ever applied for a job, aside from begging publishers to publish their (often badly written, never professionally edited) books or articles. When you apply for a job, in almost all cases, employers explicitly state that unless they’re interested in your resumé, they won’t be contacting you. This is because of the volume of applications they receive. It’s the same thing with publishing houses and publications. Picture this: you are editing and publishing pieces that take up most of your work day. On that same day, your inbox has 570 emails from strangers. You now have a choice to make: let your editing work fall behind so you can answer to every single email you’ve been sent with a thoughtful response about why these pieces aren’t right for the publication, or quickly delete any that are obvious not a good fit, so you can get on with your everyday work. Because you don’t want to leave these writers hanging, though, you prepare a form letter that you can send, to both save you time as well as to offer a courtesy to the writers who took the time to email you. 570 emails sound like an exaggeration? It’s not. And I’m probably guessing on the lower end of the scale. Here’s why I know this is true: I’ve hired people before. And it wasn’t for some big name publication or publisher—it was a babysitter position for a part-time job that paid minimum wage. I received 25 applications the first week I put out the ad. One of them sent me a cover letter saying she was really enthusiastic about the social worker position. She didn’t get a response. I’m a busy mom of three who runs a business while homeschooling my kids. I didn’t have time to answer all of the applicants, and I made sure to put a note in the ad—only applicants selected for an interview will be contacted. This phrase is standard for anyone hiring people, but I’m sure some applicants felt slighted if they didn’t receive a response. Feeling hurt because you’re not getting responses doesn’t help grow your writing career (or any career). 1. Research is your first priority—not your writing. 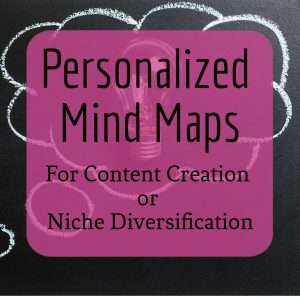 If you want to be published, whether you’re writing a book or an article, you need to research the markets that might be interested in your writing. This includes reading submission guidelines—which often state that the publisher receives too many submissions to respond individually to each one. As a writer, it’s your job to read those guidelines and accept that each publisher can run their business in the most efficient manner for them, which often does not include catering to your wishes. Also, a lot of the people complaining they don’t get responses haven’t taken the time to research their markets, and are sending pieces that don’t fit at all with the publication they’re contacting. That’s a guaranteed way to not get a response. After you’ve done your research and sent your pitches to publications that would actually work for your suggested piece, you need to follow up. But there’s a catch. 2. Following up is key. But if the submission guidelines say not to follow up, then you don’t. If the writers’ guidelines don’t mention anything about following up, then you set yourself a schedule and you follow up on a weekly basis. But if the guidelines specifically say not to follow up, then you need to respect those guidelines, and submit a different manuscript after the required time on those guidelines. Or better yet, move on to another publisher (and make sure to do your research about them). 3. 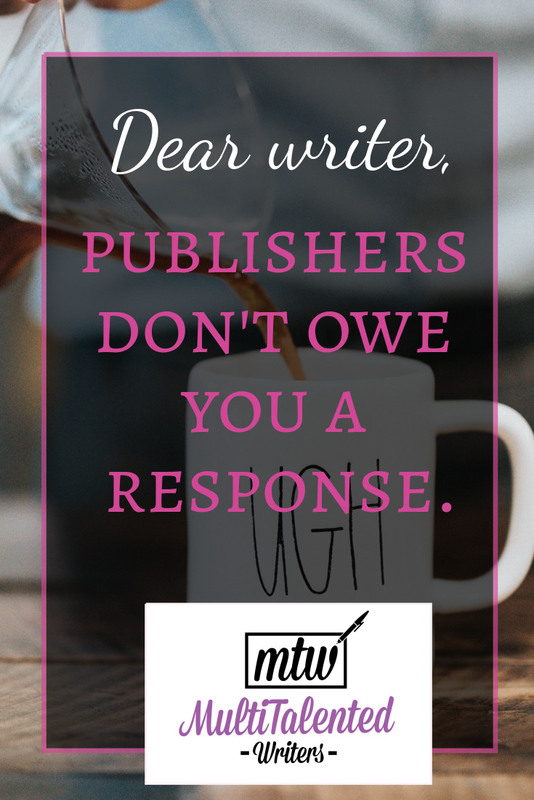 Publishers don’t owe you anything. This “publishers owe a response to writers” attitude comes from a sense of entitlement that you’re owed something. Even if your writing is absolutely amazing, publishers owe you nothing. Unless they’re a traditional publisher that signs a contract with you, of course, in which case they better owe you money. My point is this: publishers are running a for-profit business, just like professional writers. They do what is best for their company, which includes not answering 500+ emails daily to the detriment of running a profitable business. Sure, some larger publishers can afford to hire a reader who then responds to writers, but today, companies that are willing to do this (or can afford to do it) are few and far between. 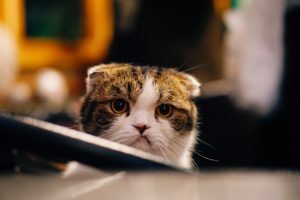 If you’re pitching a small publisher, you can bet the editor is doing a lot more than editing, and they simply don’t have time to respond to every single query. My advice? Get over it and move on. Don’t let it bother you. Because, after mastering research and voice, the most important thing a writer can develop to have a successful career is a thick hide. 4. Grow some thick skin and learn the meaning of perseverance. 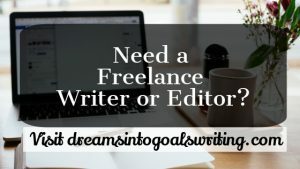 Writing is a tough gig, especially if you’re trying to publish traditionally or if you’re a new writer trying to break into the freelance market. If you’re a writer trying to sell your words, you’re an entrepreneur, and running your business requires perseverance and consistency in sending out queries and pitches. Remember: the only writers who succeeded are the ones who didn’t give up. And I doubt they succeeded by complaining about publishers on Facebook. Want half the research done for you? Sign up for the mailing list to get a list of 60+ places that pay for writing—including direct links to writer’s guidelines. Just make sure you read them.